Harlan Rector has worked as an Art Director and Producer for over 25 years for some of the largest ad agencies in New York, Detroit and Los Angeles. 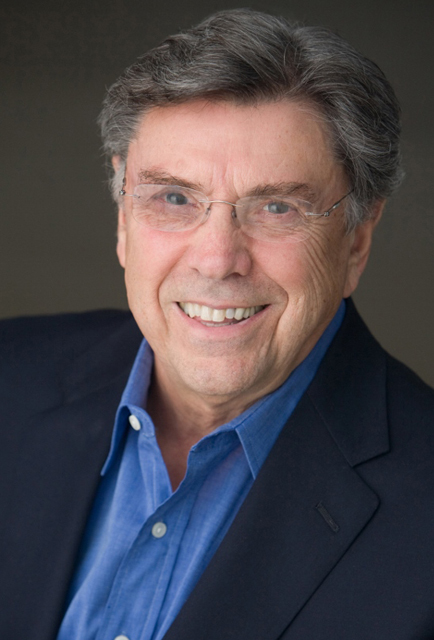 He created award-winning campaigns for a variety of clients including Kodak, Goodyear, Rockwell, Lockheed, Honda and Western Airlines. One day while voicing a spec radio spot for a Honda presentation, one of the other producers urged him to make a demo tape of his voice. Reluctantly he did and after submitting his demo tape to a top Los Angeles Talent Agent, he was immediately signed as a client. He then made the decision to leave advertising and make voiceovers his new career. Harlan spent the next 20 years in New York as one of the top voiceover artists in the business. After hundreds of commercials and promos for companies like HBO, Harlan was tapped to be the signature voice of “The History Channel” for the first four years of its inception. His unique voice and delivery helped THC to become one of televisions top cable Networks at the time. Harlan then transitioned into recording studio movie trailers, lending his voice for companies like Disney, Paramount Pictures, Warner Bros., Twentieth Century Fox, Universal Pictures and DreamWorks to name a few. As a Christian, Harlan was inspired one day to create a complete series of radio dramas called L.I.G.H.T. (Living in God’s Hands Today). Since Harlan was in the voice over business, he knew all the top performers, sound engineers and technicians and quickly realized his dream. He wrote and produced 40 original radio dramas that were broadcast on Christian Radio Stations across the country, eventually winning an “Angel Award” for excellence in Christian broadcasting. These remarkable true-life stories of the miraculous presence of God in our lives has been developed as an inspirational new television series. 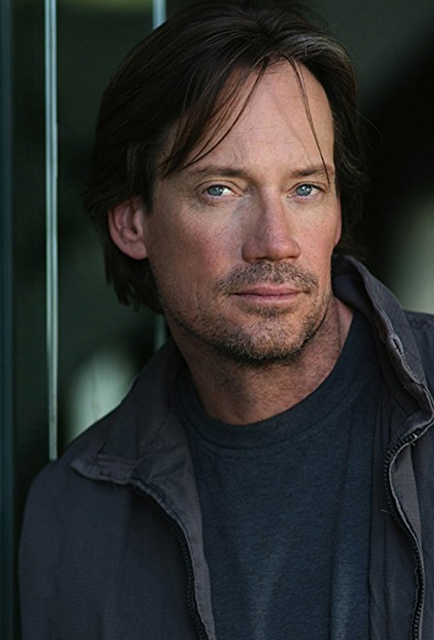 Kevin David Sorbo is an accomplished actor, writer and director. Kevin traveled the world as a model and was cast as the lead role in "Hercules: The Legendary Journeys" for 110 episodes. Kevin became internationally famous, and learned the craft of film-making well enough to direct and co-write some of the episodes. Kevin even studied martial arts and did many of his own stunts. Kevin then moved on to star in the science-fiction space drama "Andromeda" created by Gene Roddenberry (Star Trek). Other TV credits include "Supergirl", "The O.C. ", "Jesse James: Lawman", "Heartbreakers", "Two and a Half Men", "Xena: Warrior Princess", and "Murder She Wrote", to name a few. Recently, Kevin is either acting, producing or directing a variety of faith-based films and projects including, "Let There Be Light", "God's Not Dead", "Soul Surfer" and "Joseph and Mary". Kevin's other feature film work includes; "Storm Rider", "Boone: The Bounty Hunter", the "Walking Tall" films, "Meet the Spartans", "Kull the Conqueror" and many more. L.I.G.H.T. is one more example of how Kevin is using his immense talent and faith to spread God's word to not only entertain viewers, but to educate and inspire them as well. In real life, Kevin is the chair and spokesperson for "A World Fit for Kids! ", a successful mentoring program that trains inner-city teens to be role models for themselves, and then become coaches and mentors for younger children. Jeff Rector is an award-winning writer, director, producer & actor. His feature film “Revamped” sold worldwide and is currently on Amazon and other internet platforms. “Revamped” is a feature length version of his first short film “Fatal Kiss” which won awards for “Best Screenplay”, “Best Director”, “Best Picture” and was one of the first short films ever acquired by HBO in its 45 year history. Jeff’s next film “Pray Another Day” (a Christian spoof of the James Bond film “Die Another Day), won awards for “Best Director” and “Best Music”. His current web series pilot “John Doe” won the Silver Screen Award and has already been the official selection of eight prestigious film festivals around the world. As a working actor, Jeff has over 100 film and TV credits including the SYFY original film “Bermuda Tentacles” co-starring opposite Linda Hamilton (“The Terminator” films) and John Savage (“Deer Hunter”). Other feature film work includes ”Alone in the Woods” with Michael Madsen for HBO Family, “Winged Creatures” for Sony Pictures, “Trapped” for Lifetime and the Lions Gate supernatural thriller “The Black Gate” to name just a few. On television, Jeff’s credits include "American Horror Story", “How I Met Your Mother”, “The Bold & The Beautiful”, “One Life to Live”, ”Beverly Hills 90210” and “Everybody Hates Chris”. Other notable TV credits include Nick Cannon’s sketch comedy series “Short Circuitz”, “Veronica Mars”, “Star Trek: The Next Generation”, “Punk’d” and a pivotal character in the “NYPD Blue” episode that won Gordon Clapp an Emmy Award. Jeff is also a Host and Spokesman for commercials, industrial films and corporate events. 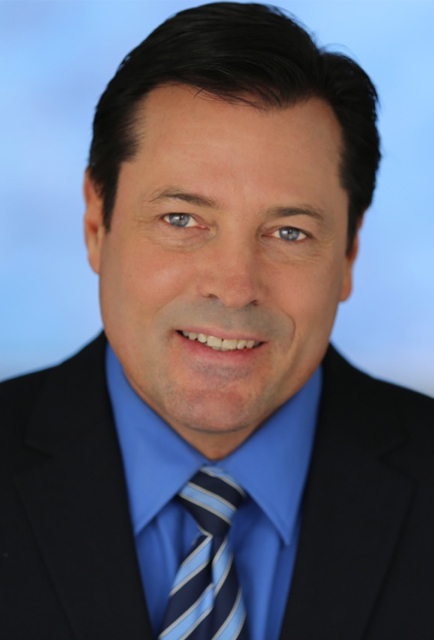 Jeff is a member of the Television Academy and a voting Emmy member and served his community for five years as a Councilman on The Greater Toluca Lake Neighborhood Council. He is currently the President and Festival Director for the Burbank International Film Festival, a non-profit organization that showcases and honors independent filmmaking. Through his ties and community service, Jeff was elected by the Burbank City Council and currently serves on the Burbank Cultural Arts Commission. Wes Llewellyn has been a filmmaker in the motion picture industry for over 30 years, with credits on hundreds of productions and various positions, including Writer, Director, Producer, Director of Photography and Chief Lighting Technician. 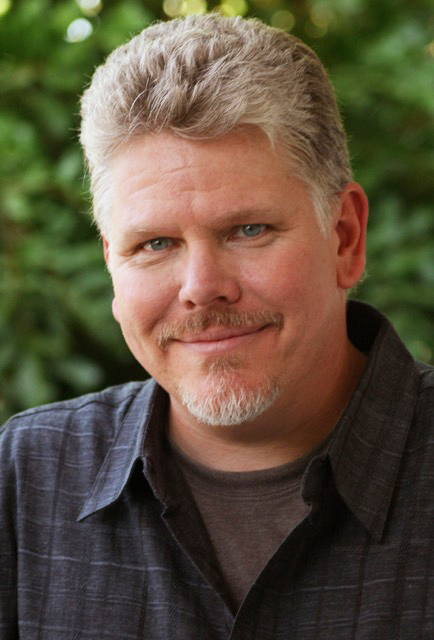 For the past eleven years (and 200 episodes), Wes has been directing and editing the dramatic reenactments on the popular Christian talk show, “Sid Roth’s It’s Supernatural”. His excellent award-winning work has propelled the shows viewership, taking it from 500,000 weekly viewers to over 5.7 million viewers worldwide. Wes has numerous awards for his work, including an astonishing three Best Films awards from the 168 Hour Film Festival ("CrossWalk" 2003, "A Good Day" 2007 and "Up in the Air" 2009). His dramatic film “Clip” won "Best Film" at both the "Faith-n-Film Summit" and the "15 Minutes of Fame Festival." His current short "Under Water", won the Best Screenplay and Best Director award for 168 film festival in 2017. His film, “FBI Guys” with Kim Estes (Emmy Award Winner) won "Best Drama" at the "Independent Television Festival" and the "Best Mini-Film" at the Barebones Festival. Recently, Wes was inducted into the Regent University Hall of Fame along with actor Tony Hale (Arrested Development) and screenwriter Cheryl McKay (The Ultimate Gift). Wes' two full-length feature films, “The Moment After” and “The Moment After 2: The Awakening” have been in distribution with Sony Home DVD and is currently with PureFlix.